This article was originally published by Springer in February 2016 as part of the Encyclopedia of Computer Graphics and Games. Article reproduced here with their authorisation. The user experience (UX) entails a person’s perceptions and interactions with a product or software (such as a video game) and the satisfaction and emotions elicited via this interaction. UX overall refers to an over-arching discipline focused on evaluation and improvement of users’ experience of a given product or software in development. Cognitive psychology is a discipline dedicated to understanding the human mind via mental processes such as problem solving, language, perception, attention, and memory. This blog is dedicated to user experience in video games (Game UX). I'm a Game UX consultant, author of The Gamer's Brain, and I'd be happy to help your project be successful, or speak at your event. You can contact me here. 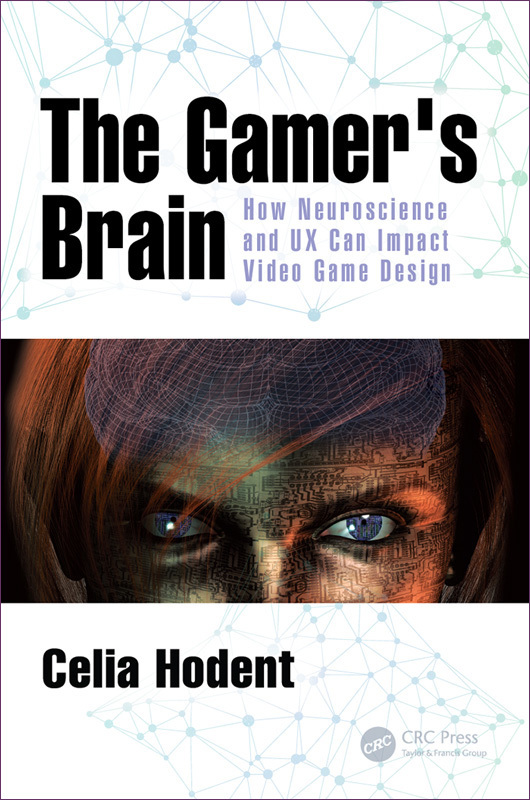 Celia Hodent | Brains, UX, and Games!